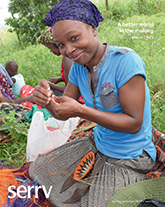 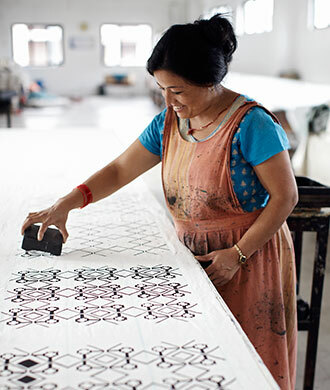 Our collections of fair trade textiles are made from a variety of materials using techniques that are traditional in our artisan partner communities. 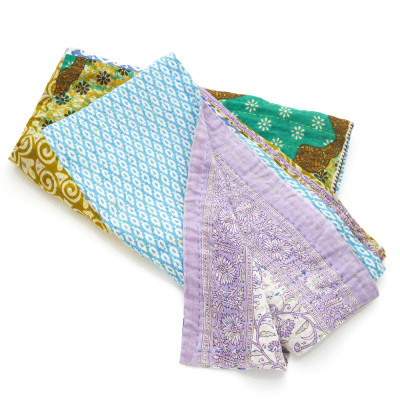 Find silkscreened and kantha bedding, including duvet covers, shams, and more. 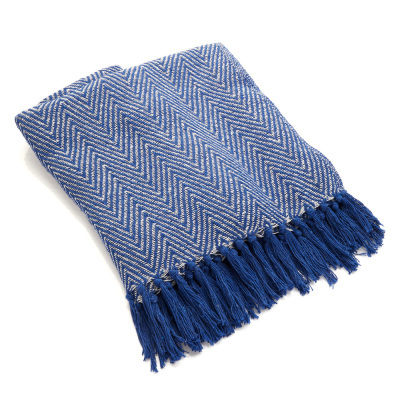 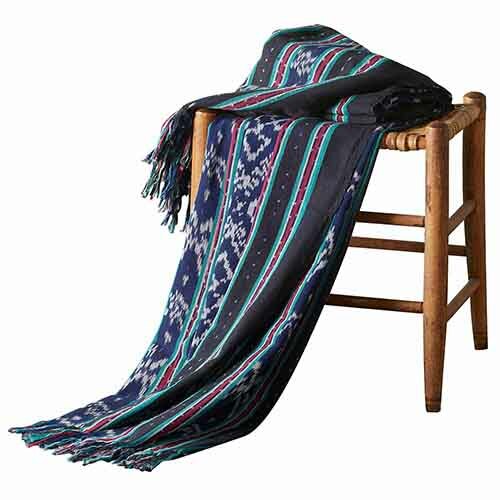 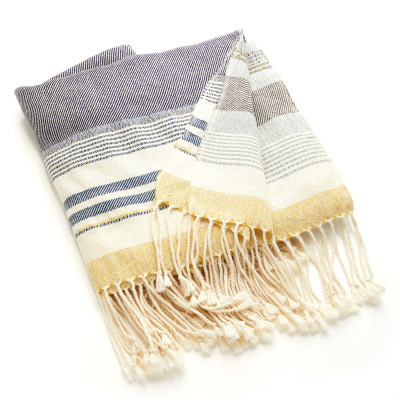 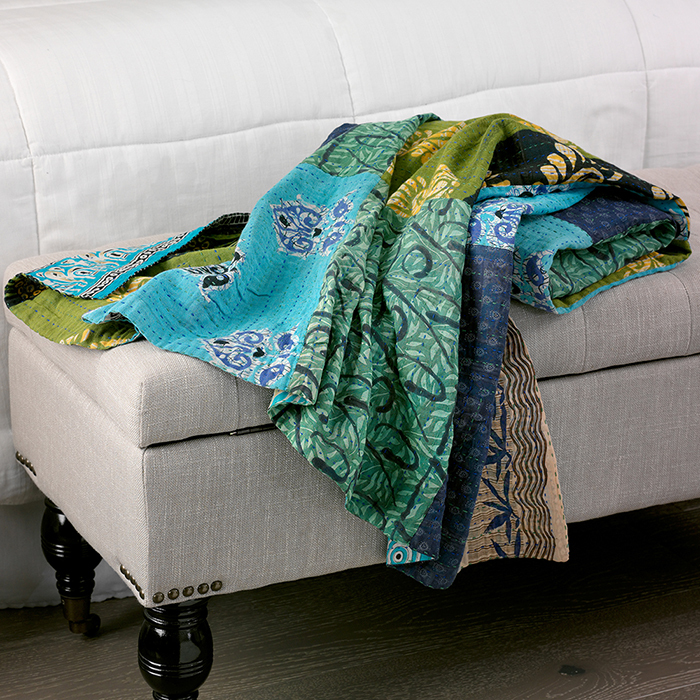 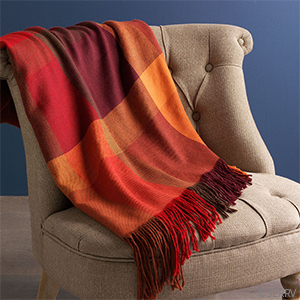 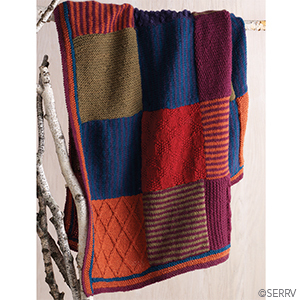 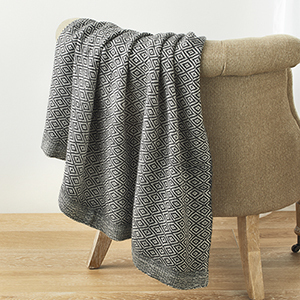 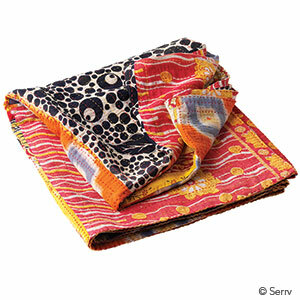 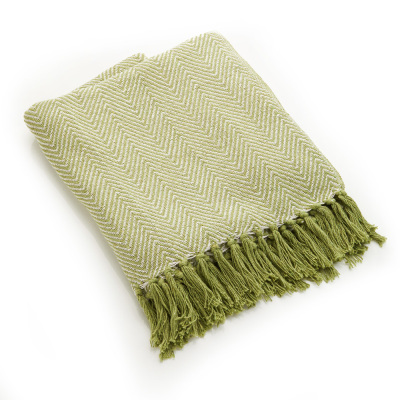 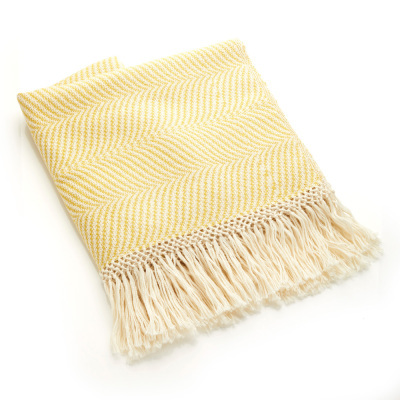 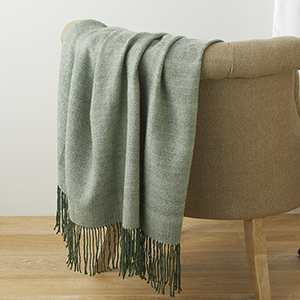 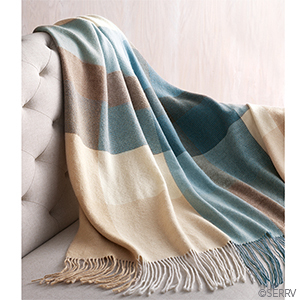 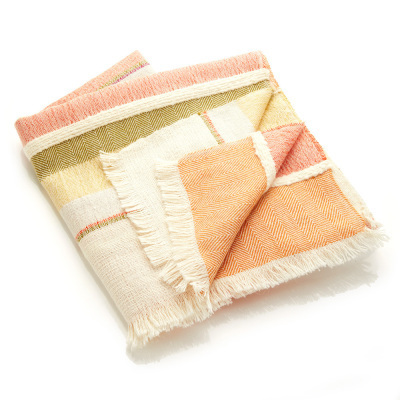 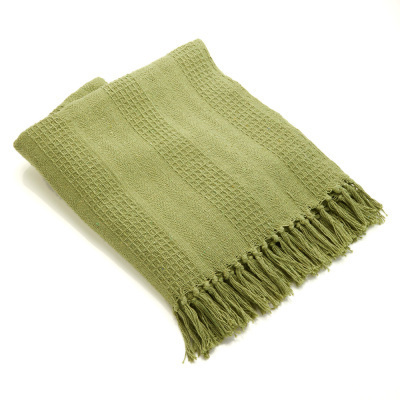 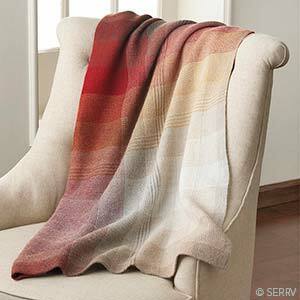 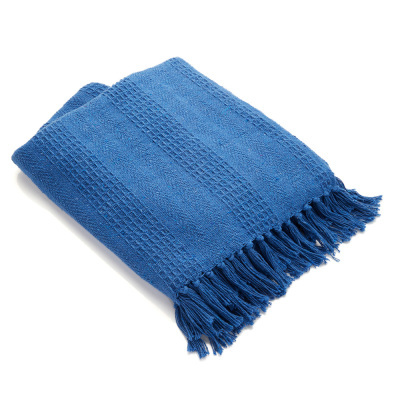 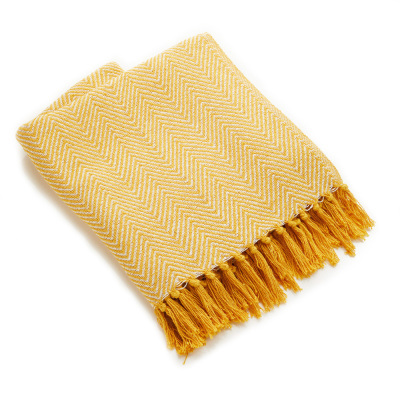 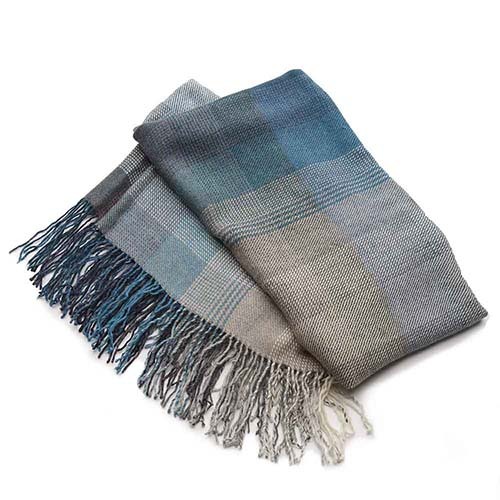 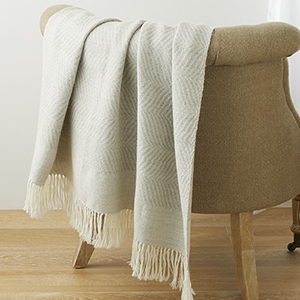 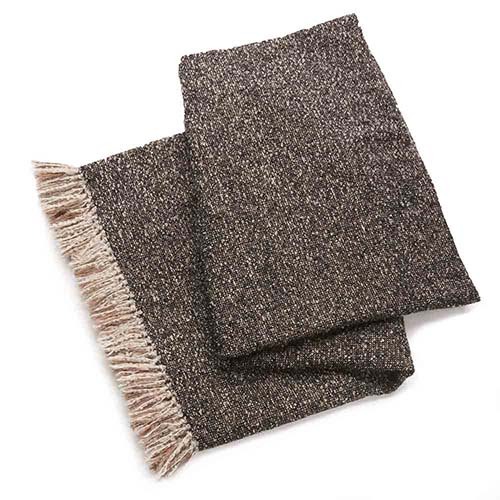 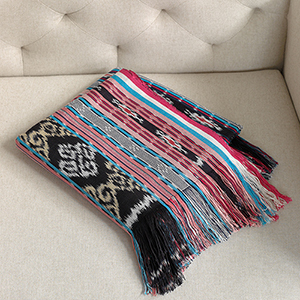 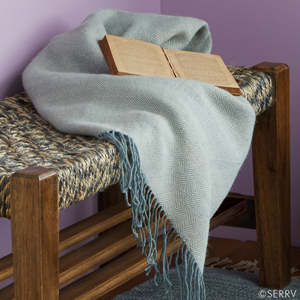 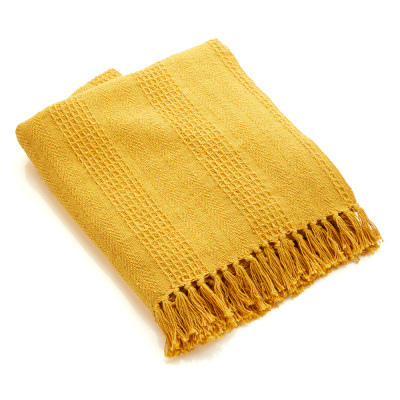 Soft alpaca throws, kantha throws from recycled saris, and hand-knit wool throws offer warmth on chilly days.